Best used Bentley Continental GT Review - 2003-2011 | What Car? What alternatives should I consider to a used Bentley Continental GT coupe? 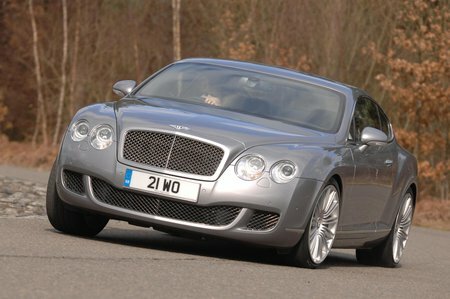 The Bentley Continental GT comines supercar performance with limousine-like comfort.